Meanwhile OCZ is a well known brand in the SSD market. Through constant optimization of their drives, they were able to even show innovation. 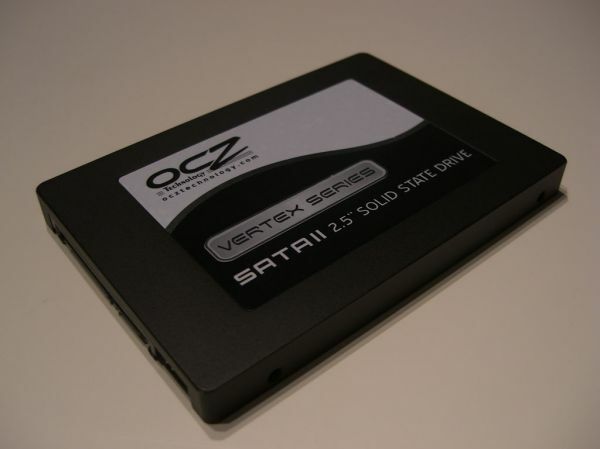 With the Vertex SSD, which is based on the Indilnix Barefoot controller, OCZ this time conquerst Intel high-performance drive from the M- and E-Series. Good read- and write-performance as well as high iops-numbers shall be the key to succeed. On the following pages we will show you what the OCZ Vertex 120 GByte MLC SSD with 64 MByte cache and Indilinx Barefoot controller is capable of.